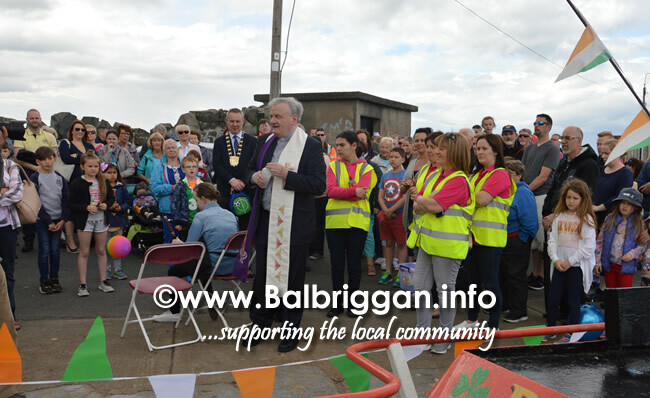 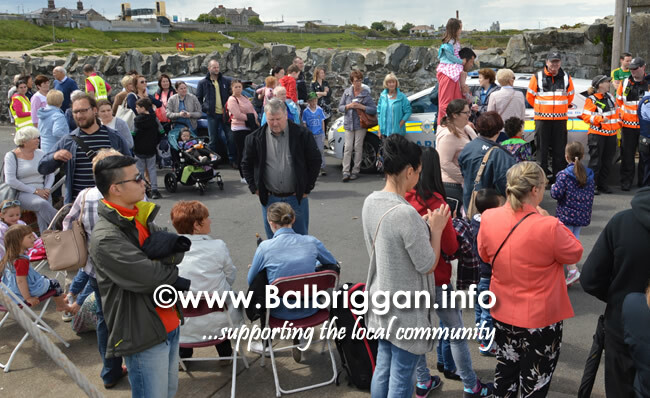 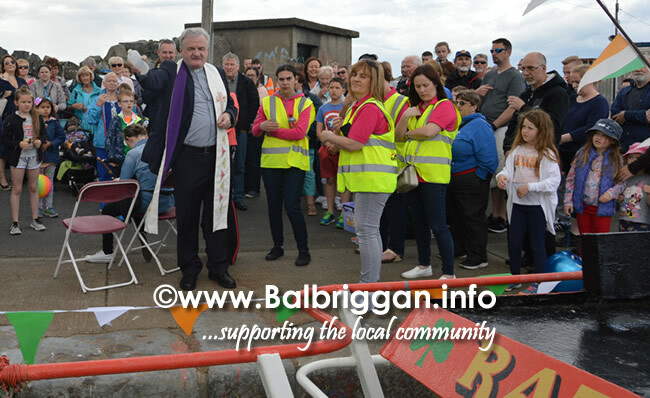 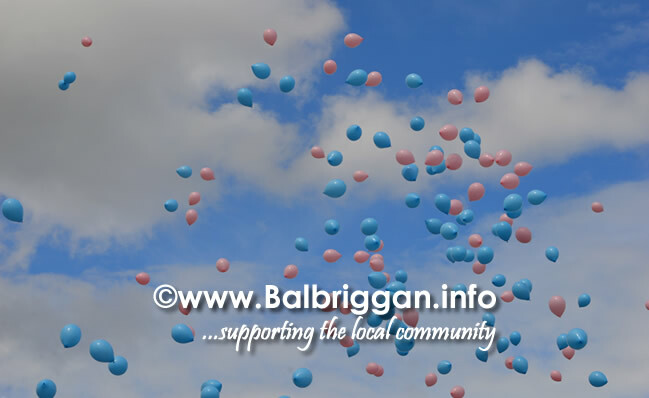 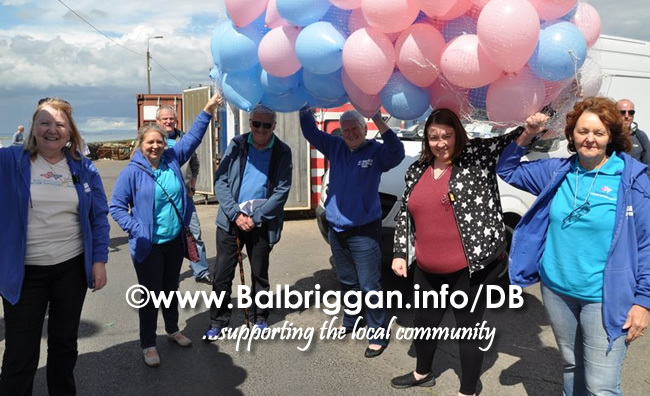 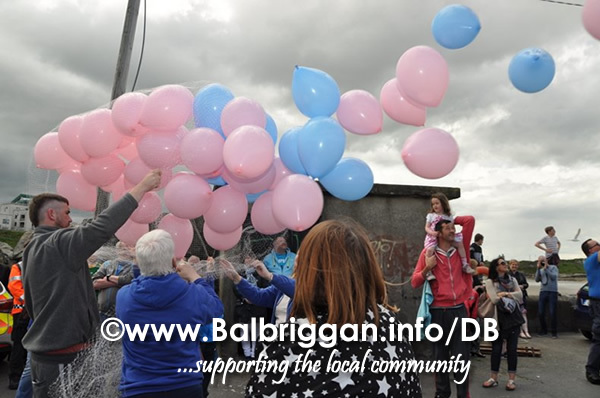 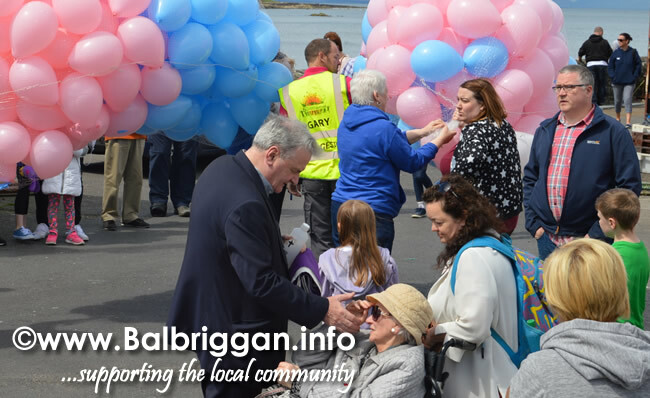 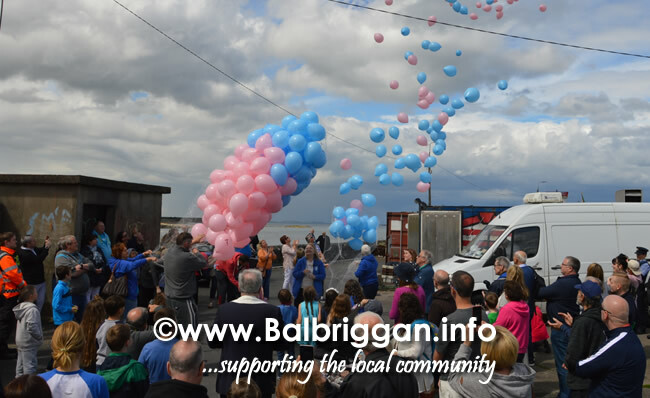 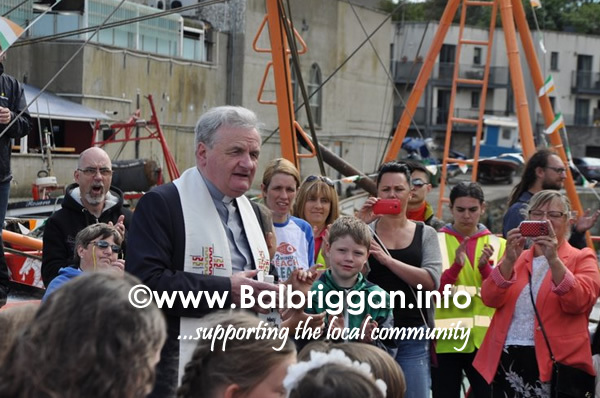 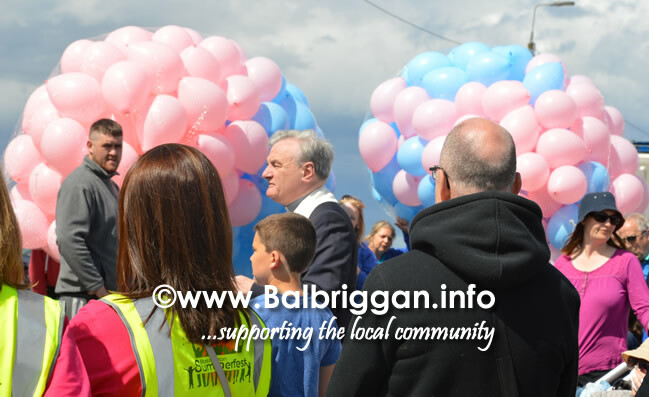 Presided over by Fr Eugene Taaffe the Balbriggan Summerfest Annual Blessing of the Boats is intended to ensure a safe return for the fishermen and pleasure boats when they embark from Balbriggan harbour. 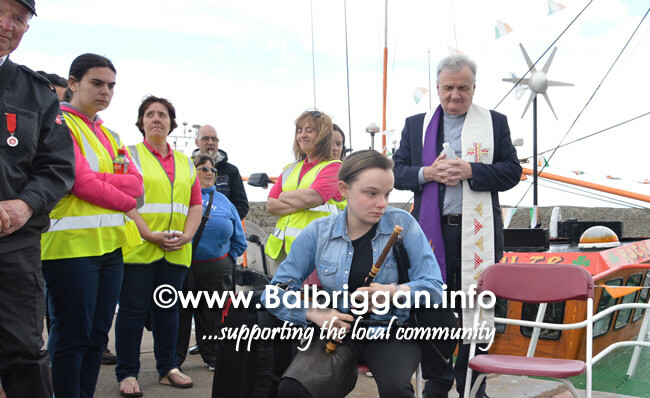 Young Amy Campbell rang in the ceremony playing the uilleann pipes. 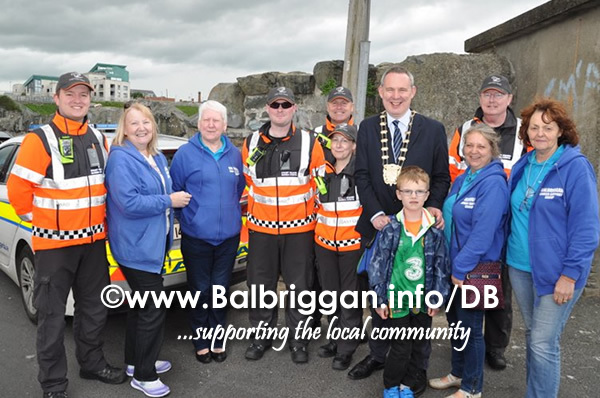 A welcome visit from the Irish Coast guard who are tasked with coming to the rescue when things go wrong were also present. 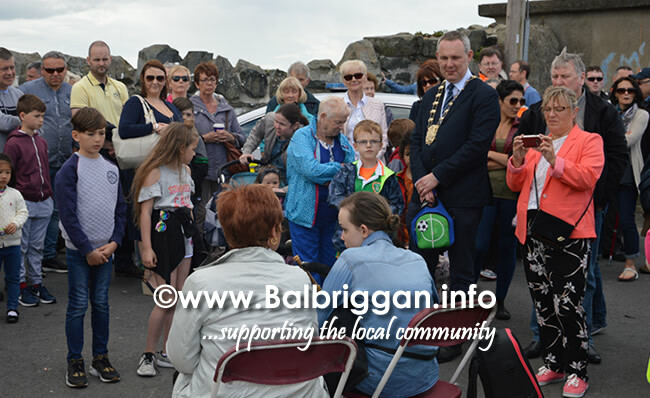 Also present was Mayor of Fingal Cllr Darragh Butler.